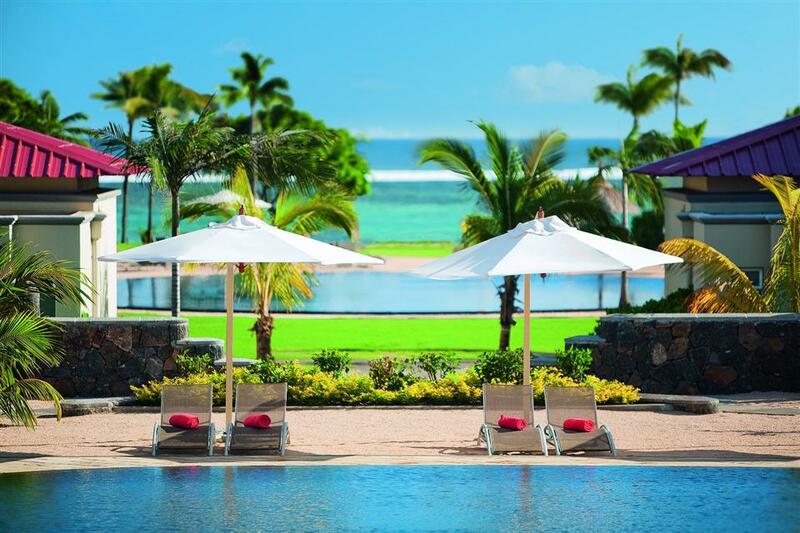 A combination of Caribbean and Italian villa architecture meet modern interior design at the four-star Tamassa resort at the edge of Mauritius' Bel Ombre district. 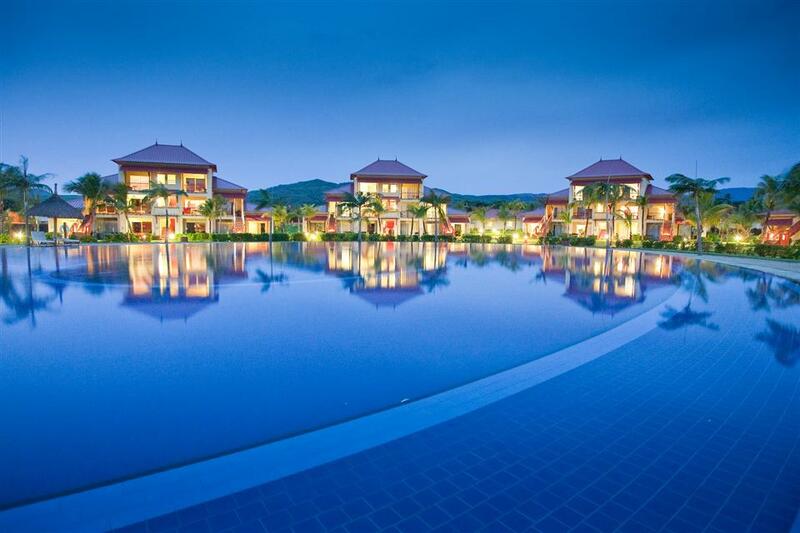 Tamassa is billed as a vibrant and exciting property where action is the name of the game. The hotel offers regular parties, evening film screenings on the beach, four swimming pools, plenty of water and beach activities, and access to the nearby Heritage golf course. 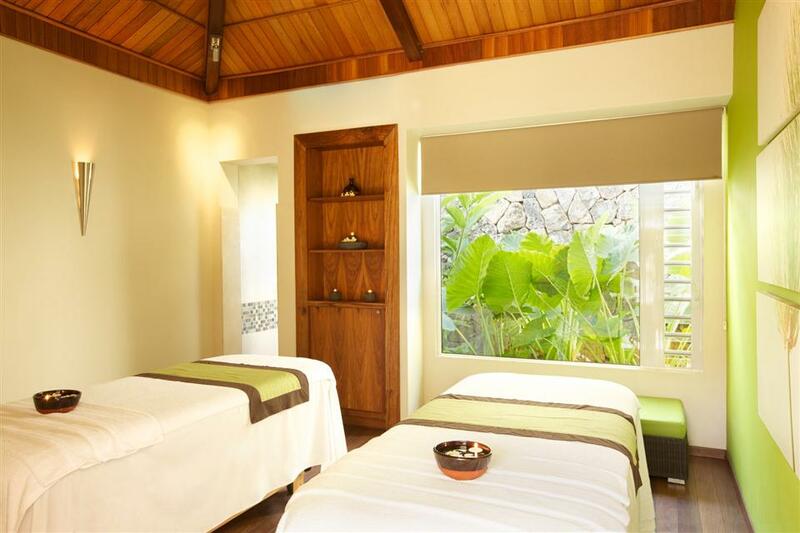 If you prefer to relax and unwind, Tamassa has plenty of quiet spaces as well. 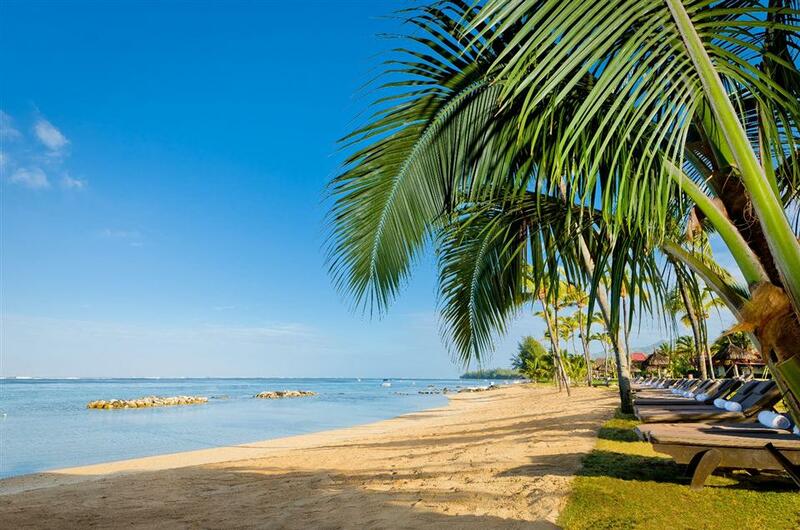 Relax on the beach, enjoy a delicious tropical drink at the bar, or make an appointment at the well-being spa. 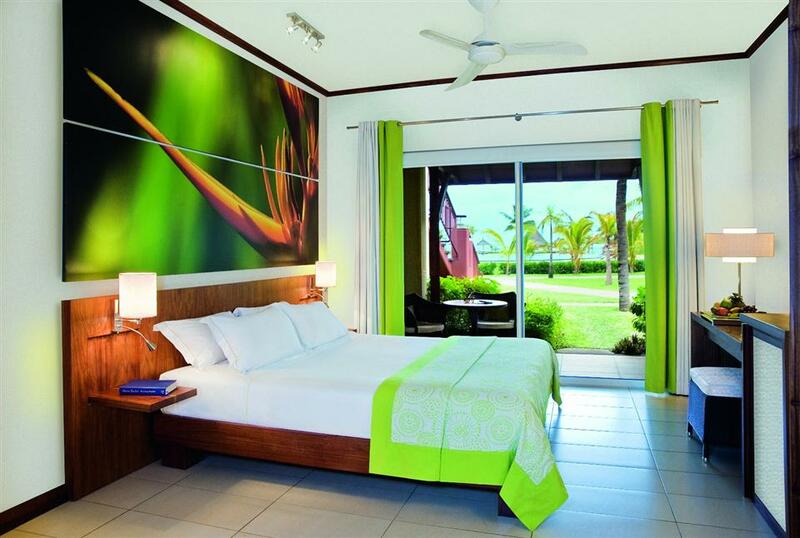 Accommodations at the Tamassa Hotel are comprised of 214 Standard, Superior, Beach, and Deluxe Family rooms. Rooms start at 43 m² of floor space and include comfortable queen beds. All rooms have beautiful views of the ocean or the lush grounds surrounding each of the buildings. Take in the views from your furnished balcony or terrace at any time of day or night. The well-appointed accommodations are both spacious and comfortable, with splashes of bright colour presented in the artwork and window treatments. Colours chosen for the walls and linens are warm and neutral for a comfortable and inviting feel. Just a hint of wood adds a bit of classic elegance to a very modern design theme. When you stay at Tamassa you will be treated to a room that offers a partially open bathroom design with separate shower and deep soaking bathtub, free toiletries, comfortable bathrobes and slippers, hair dryer, flat screen LCD TV with satellite channels, DVD player, free Wi-Fi, desk, in-room safe, minibar, and coffee and tea maker. •Show – Show is the main restaurant at Tamassa, offering breakfast and dinner buffets. The menu here features international cuisine sure to delight your taste buds every morning and evening. An open kitchen lets you see an exciting show as flamboyant chefs prepare everything from pizza and salads to more traditional dishes from Europe, Lebanon, and South East Asia. •Playa – The beachfront Playa restaurant specialises in Mediterranean cuisine served for both lunch and dinner. The atmosphere is playful, encouraging guests to take off their shoes and enjoy one another's company in a laid-back, al fresco environment. Once a week the restaurant offers a set menu adventure where just about anything could be served. The delicious food is complemented by an extensive list of exotic drinks, cocktails, and local rums. •Private Dining – Guests hoping for a quieter and more romantic dining experience can choose private dining from a list of exclusive locations around the property. Choose from an extensive international menu and allow the service staff to bring it to you on the beach, in the garden, or wherever strikes your fancy.